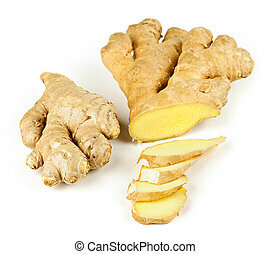 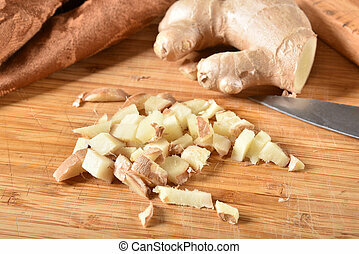 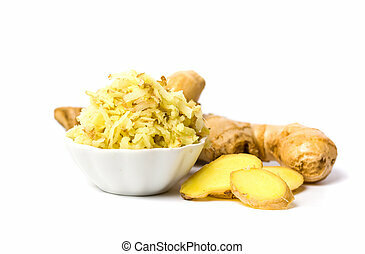 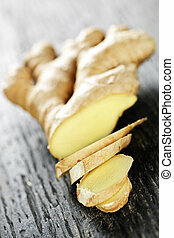 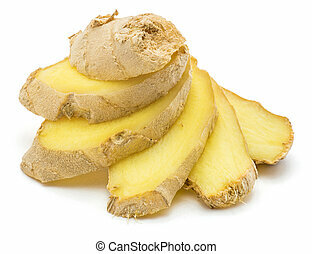 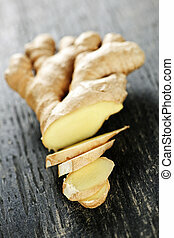 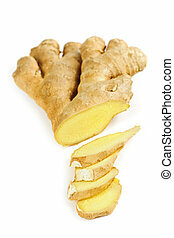 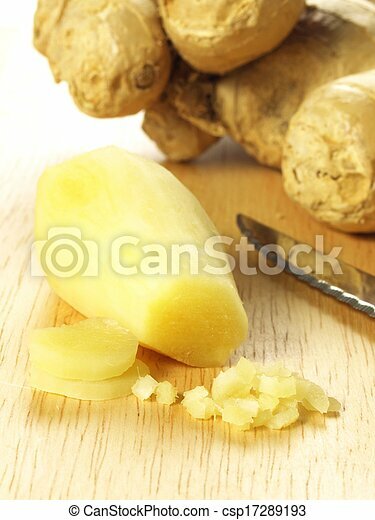 Chopped ginger root, closeup. 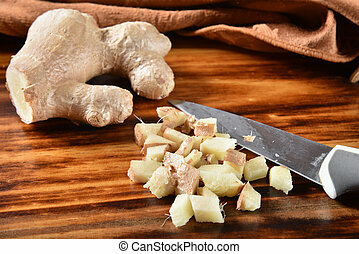 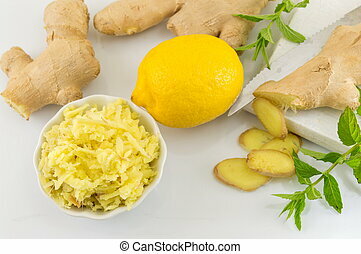 Peeled and chopped fresh aromatic ginger root. 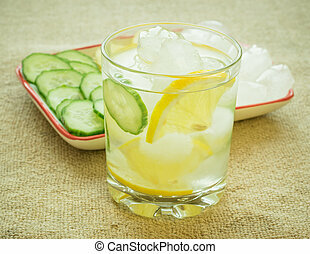 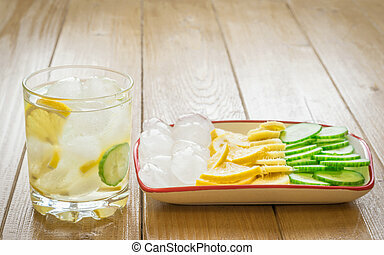 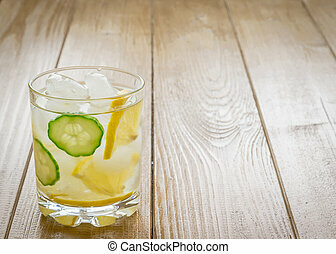 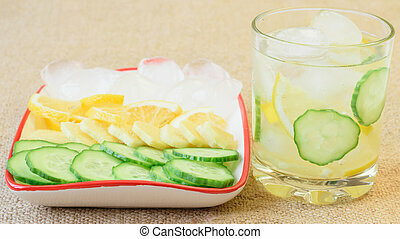 Ice water, lemon, ginger root and cucumber. 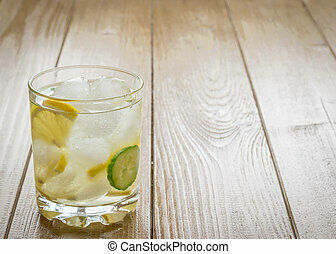 Tonic drink for a healthy diet.